Elizabeth is newly married to Fitzwilliam Darcy, master of Pemberley House. 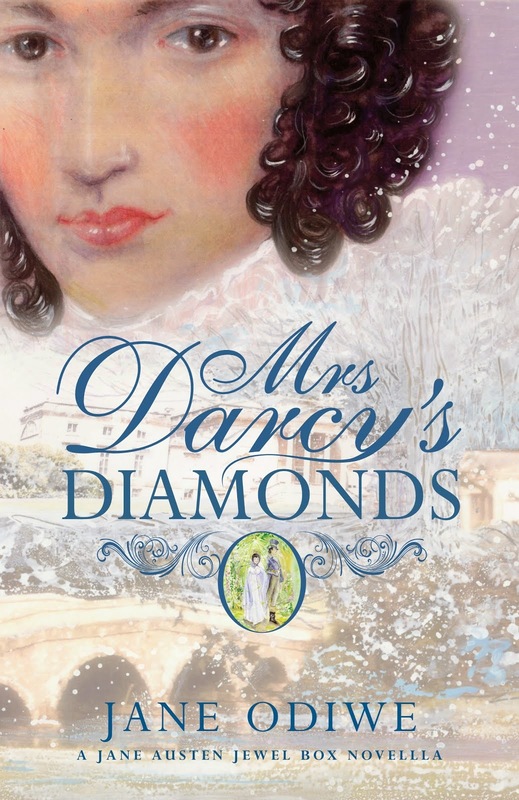 When her husband presents her with a diamond ring, part of the precious and irreplaceable Darcy suite of jewels, she feels not only honoured and secure in her husband’s love, but also ready to accept her new responsibilities and position. Mrs Darcy knows she will face exacting scrutiny at the approaching Christmas Ball, but it will be her chance to prove that she is a worthy mistress, and she is excited to be playing hostess to friends and family, as well as Mr Darcy’s French cousins. Antoine de Valois and his sister Louise have arrived at the invitation of Lady Catherine de Bourgh and Elizabeth is delighted that this young and lively couple are helping to bring Miss Georgiana Darcy out of her shell. However, when her ring goes missing before the ball, Elizabeth is distraught, and her dilemma further increased by the threat of a scandal that appears to involve the French cousins.